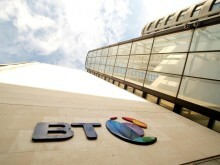 BT has created a new team of Chief Information Officers (CIOs) following an overhaul of the company’s approach to serving its major corporate and public sector customers. A key function of the new CIO team will be to act as the ‘voice of the customer’ within BT, to ensure the right solutions are developed to meet their current and future needs. 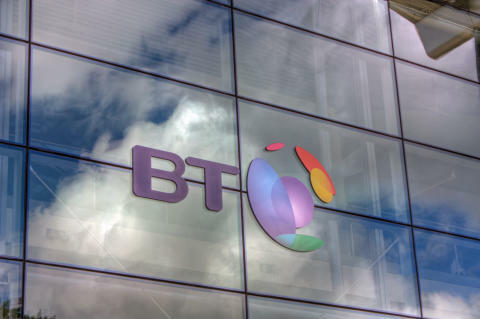 The BT CIO team will spend a significant amount of their time liaising directly with the CIOs of BT’s customers, helping to create a long term shared plan for how technology can improve their business. Led by Philip Baulch, CIO of BT’s Major Corporate and Public Sector division, the new team also consists of a number of CIO industry leads who will focus on delivering the IT and networking requirements of customers from specific sectors, including central government, defence, and corporates, as well as those based within the English regions and devolved nations. A Chief Technology Officer and Chief Operations Officer will add further support on complex deals and ensure the right propositions are developed to meet customers’ needs in the future. Reporting into the regional CIO, there will also be six new positions focusing on individual geographic areas within the UK, covering Scotland; Northern Ireland; Wales & the South West; London & the South East; the Midlands; and the North of England. The announcement follows the recent appointment of six new regional directors serving the same geographic areas and also reflects BT’s shift towards adopting a more devolved approach to serving its public sector customers, in line with changing market trends. The CIO leads will work closely with the regional directors to support the new strategy and to develop a shared technology vision in conjunction with customers. *Central Government includes leads for all Central Government departments and agencies, including Police. **Regional includes leads for London & South East, North, Midlands, Wales & South West, Northern Ireland, and Scotland covering Local and Devolved Government, Health, Housing and Education. Recruitment is currently underway for three roles within the Regional CIO team – including London & South East, Wales & South West, and Scotland.